Blemish-free skin is on top of many a wish list. In real life though, it is seldom possible to get that model-like flawlessness! Skinoology Skin, Hair & Laser Clinic, located in Fatehpur, specializes in a range of skin and hair care treatments that will make your dreams come true. The clinic is equipped with state-of-the-art devices and the licensed team of professionals here strives to provide the highest level of care to each of their clients. 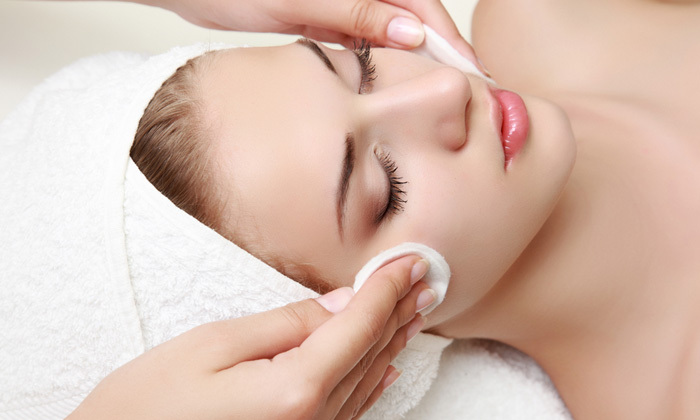 Book an appointment with Skinoology Skin, Hair & Laser Clinic and let them solve all of your skin and hair problems!